Twelve passengers arriving in Philadelphia from Saudi Arabia, where it's believed they had celebrated Hajj, were referred to medical professionals after exhibiting flu-like symptoms on their flight, officials said. On Wednesday a massive Emirates Airbus 380 that had arrived at New York's John F. Kennedy International Airport from Dubai was moved to an isolated location so passengers, including rapper Vanilla Ice, could be screened. 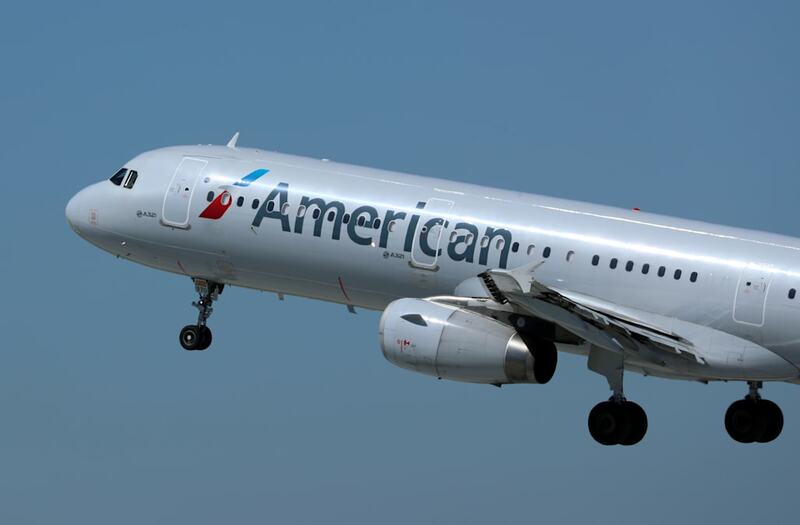 Diane Gerace, a spokeswoman for Philadelphia International Airport, said in a statement that all passengers on two American Airlines flights Thursday "were held for medical review ... as a precaution." The flights included American Airlines flight 755 from Paris and, subsequently, American Airlines flight 717 from Munich, although passengers on both originated in Saudi Arabia and were believed to have been in Mecca for the Hajj, or annual Islamic pilgrimage, according to a CBP statement. Thursday's reports of illness did not require hospitalization, but the "CBP exercised an abundance of caution following Wednesday's illness of crew and passengers aboard Emirates flight 203 that landed at JFK International Airport," its statement reads.